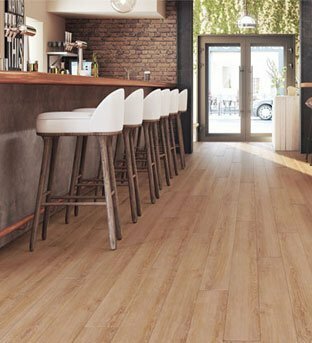 Marquee Floors Direct Glue LVT offers commercial grade waterproof flooring in a variety of on trend colours and realistic wood patterns to bring any design vision to life. 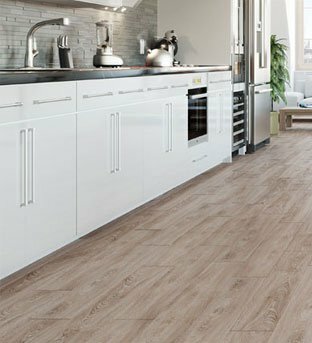 Beautiful wood looks, incredible durability. Natural wood looks at an unbelievable value.